If you have been arrested for drug crime. You need Okabe & Haushalter law firm, they can fight your drug crime charges. 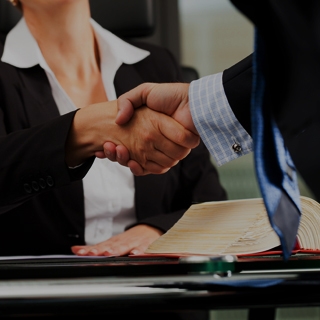 Call Chicago drug crime attorney today to set up a consultation appointment. Depending on the type of controlled substance and the amount in question, the penalties for drug crimes can vary from misdemeanors to felonies. 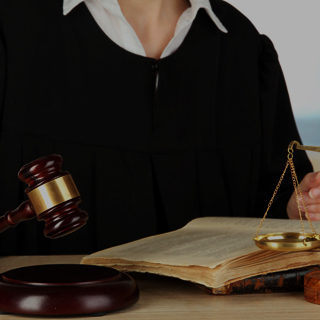 Most offenses are felonies, however, and they can even be federal charges in extreme cases. For example, possession of less than 2.5 grams of marijuana will result in 30 days to 6 months in jail and a fine of up to $200,000. Possession of more than 30 grams is a felony, and trafficking more than 5,000 grams of cannabis could land you in prison for 30 years or more. For cocaine or heroin, possession of less than a gram can still result in a seven-year jail sentence. Possession of more than 900 grams will incur a maximum prison sentence of 60 years and a fine of up to $250,000. Drug crimes are some of the most serious charges you can face. If you have been arrested for any of the offenses listed above, call our firm today to set up a consultation appointment. 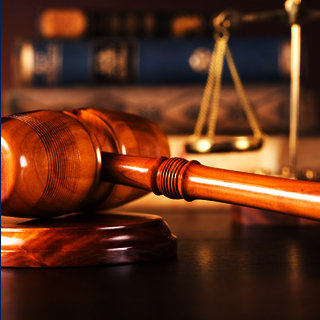 Okabe & Haushalter has defended countless criminal cases ranging from drug crimes to DUI and manslaughter. 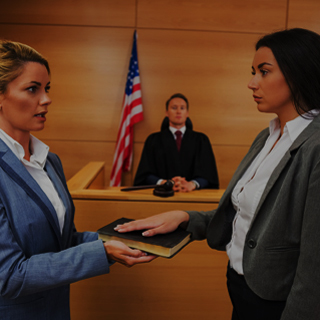 A Chicago drug crime defense attorney from our team will aggressively and relentlessly defend your case until the best possible outcome has been achieved. 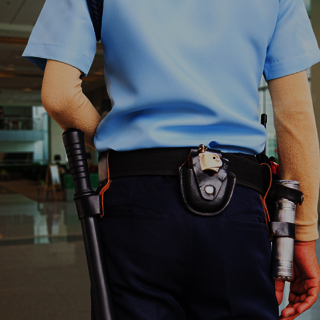 Contact us today to learn more about how we can fight your drug crime charges.